In the depths of winter, a woman wanders off in the snow. She is a popular former teacher and wife of a local policeman. A full-blown search begins. Meanwhile, Derek is staying with his new girlfriend and her parents while his family is out of town. He can’t believe his luck, Jordie is the hottest girl in school, and he’s going out with her. 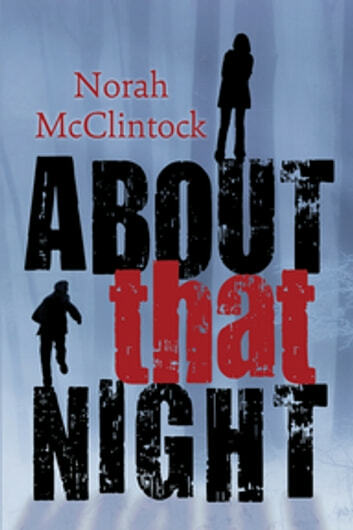 When Ronan, school bad boy and Jordie’s ex-boyfriend, shows up, Jordie decides that maybe Derek isn’t the one after all. But before she can end it with him, Derek disappears. Did he run away? Or did something happen to him? Is there a connection between the two disappearances? 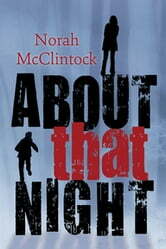 As Jordie slowly starts unraveling the truth, she finds that nothing about that night is as it seems. When she finds Derek’s body, suspicion falls on her. And then on Ronan. But Jordie knows she didn’t kill Derek. And she is sure Ronan didn’t. So who is responsible? And why was Derek marked for death?